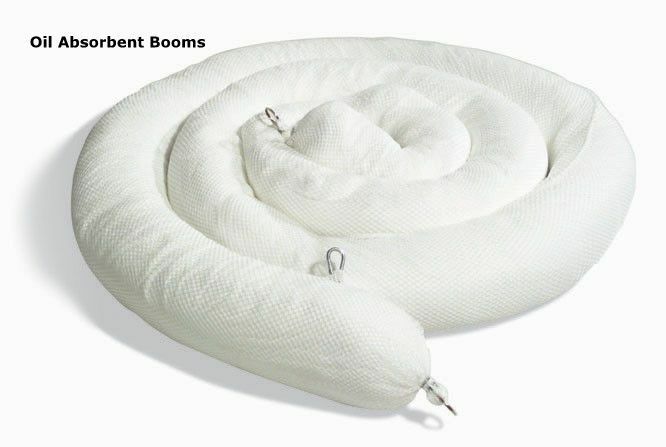 The Oil Absorbent Boom is a versatile containment product designed for spill containment and cleanup in both Marine, River and land. 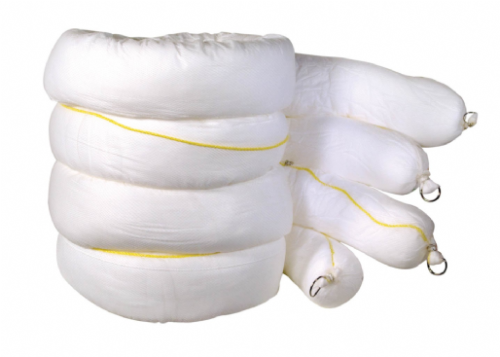 All sorbent booms are equipped to absorb oil while repelling water. 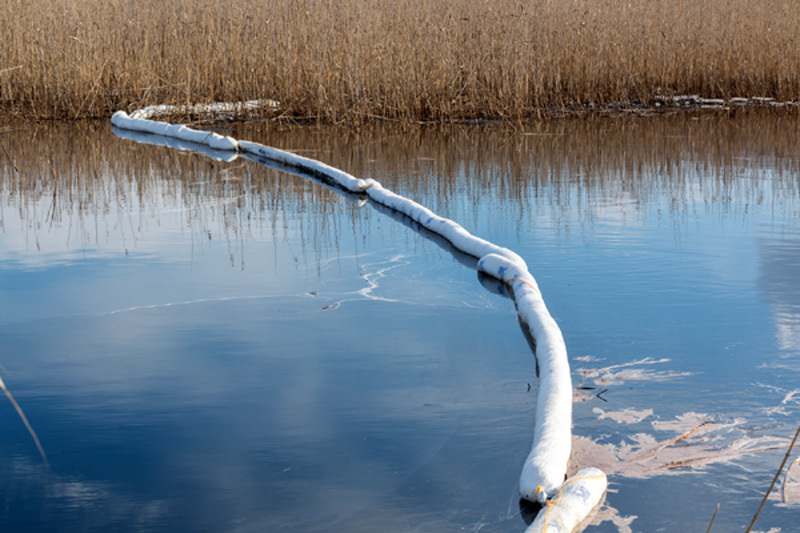 Protecting Marinas and Rivers from Oil Contaminants is a crucial part of any Spill Response Contingency. 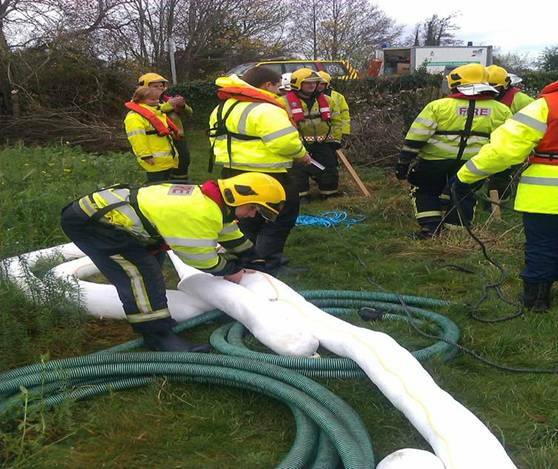 Oil Booms are easy to deploy but consideration needs to be given when extracting them from the water. Attention needs to be given to the possibility of cross contamination on River Banks or Marine Piers. A simple preparation involving a non permeable material will help in this situation, thus preventing leakage getting onto bare ground.